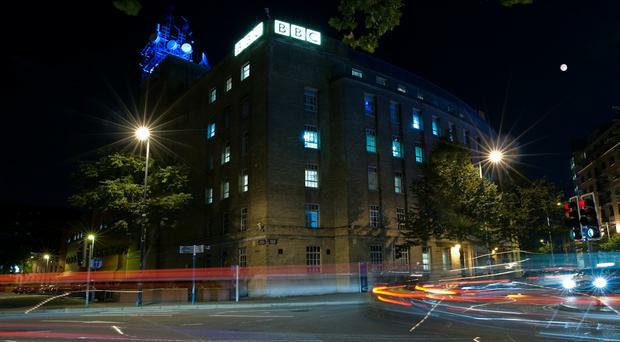 The BBC has announced it will spend £77m on an upgrade to its Belfast headquarters. The proposal for the work to Broadcasting House on Ormeau Avenue was approved on Thursday by the BBC Board, with the announcement made to staff by the BBC's director general Lord Tony Hall. Money invested will go towards structural work on the 77-year-old building to ensure its long-term sustainability, addressing what the state broadcaster says are "critical deficiencies". It will also see the facilities at the site updated, giving it the "best infrastructure and technologies" to meet the needs of its audience across "numerous platforms and media". Peter Johnston, director of BBC Northern Ireland, says: “Eighty years ago, in spring 1938, the original plans for the first Broadcasting House were revealed. It’s fitting, that today, we announce this new investment by the BBC which will maintain and enhance our rich heritage and history on this site in exciting new ways well into the future. The upgrade will also see changes to make the building made more accessible, with the creation of new audience areas, as well as the establishment of a technology centre of excellence which will see it building on partnerships with Queen's University Belfast, Ulster University, Northern Ireland Screen and Libraries NI. Building work is forecast to run for around six years from 2018 to 2023. The BBC has said the development is the result of a "rigorous process" focused on "value for money and the needs of audiences in Northern Ireland".